The duo are also playing an album release show at The Mint on April 30th to celebrate. Get your tickets before they’re gone and party with Kendall and Dustin. 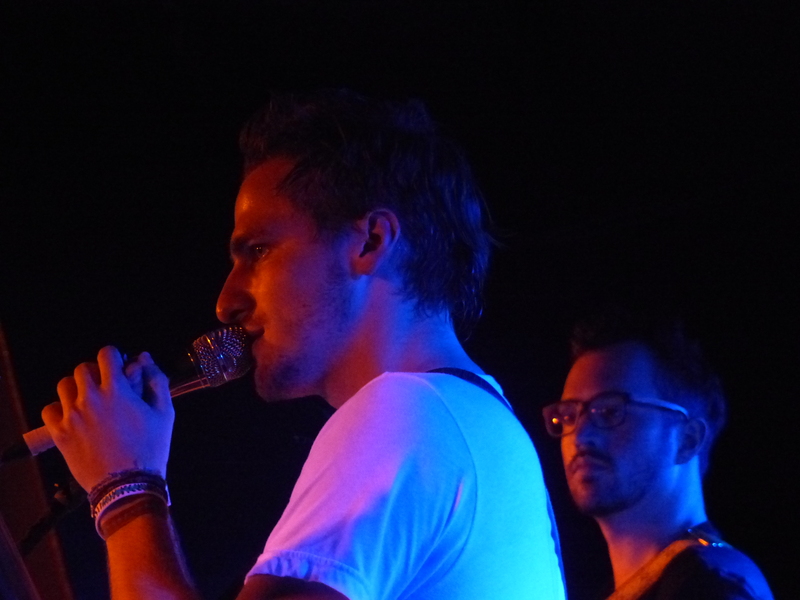 Watch Heffron Drive perform “Parallel” live at the NJ State Fair last year. Be sure to pick up a copy of “Happy Mistakes” on iTunes now! Follow Heffron Drive, Dustin Belt, & Secret Fangirls on Twitter. Q102 Philly just announced the line up for their Jingle Ball Pre-Show and this is going to be a big one! This year’s pre-show features Jake Miller, Heffron Drive, and Bea Miller. The pre-show party will take place at Xfinity Live on December 10th, just before the main Jingle Ball show at the Wells Fargo Center later that night. And the show is FREE! You can enter to win passes to meet some of the artists. Visit Q102’s website for more info. Jingle Ball Pre-show events are almost always packed with the best newcomers and you get the chance to see them up close before they could headline the main Jingle Ball stage next year! Jake Miller will likely be playing songs from his new EP “Lion Heart,” out Nov 4th on iTunes and Amazon. Heffron Drive’s debut album “Happy Mistakes” is available on iTunes and Amazon as well as in stores. Bea Miller’s debut EP “Young Blood” is available on iTunes and Amazon now. Catch her opening on select dates of the Demi Lovato World Tour! Follow Q102 Philly, Jake Miller, Heffron Drive (and Dustin Belt), Bea Miller, and Secret Fangirls on Twitter. Pre-Order Heffron Drive’s Debut Album “Happy Mistakes” Out September 9th! 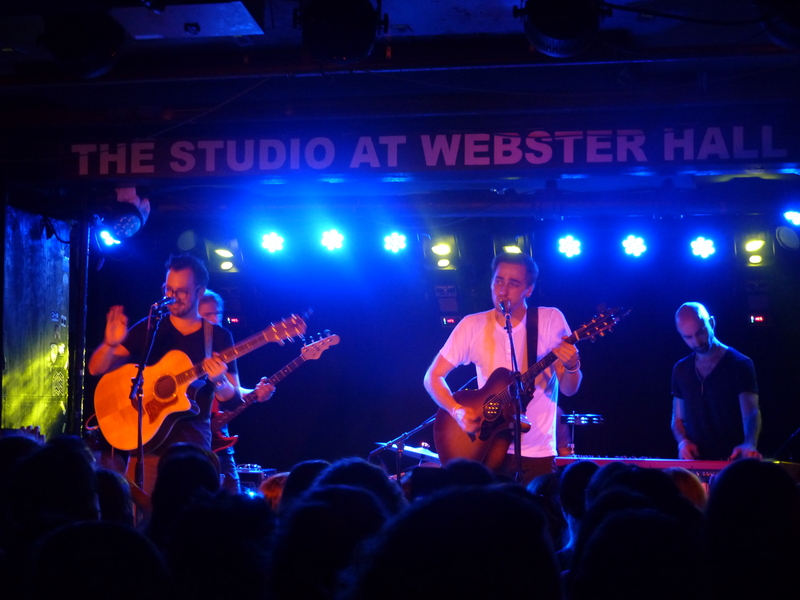 Heffron Drive announced that their debut album, “Happy Mistakes,” will be released on September 9th! The album was a long time coming, as band mates Kendall Schmidt and Dustin Belt have been making music together since 2008. They put the project on hold so Kendall could join a little group named Big Time Rush, but now Heffron Drive is back in full swing. We love that they had a fan design the album art. Listen to their latest single, “Parallel” below! We’re looking forward to finally getting studio versions of “One Track Mind” and “The Art of Moving On,” which we’ve only ever heard performed live! Check out the full tracklisting, for the regular and deluxe albums, below. You can pre-order the album now on iTunes or Amazon! If you’re seeing HD on tour this fall, you’ll be able to buy a copy at the show (even before it’s released!) As if you needed another reason to see them on tour. Check out all the dates here! 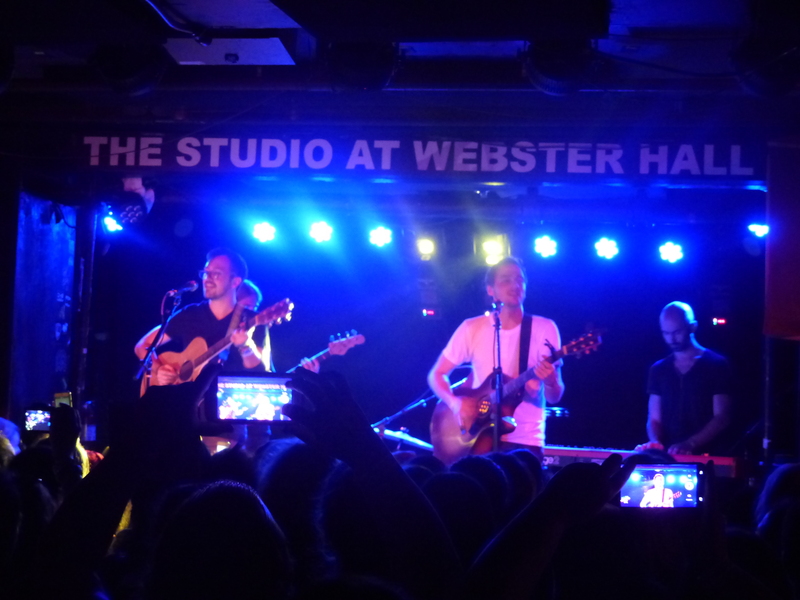 Be sure to follow Heffron Drive, Tolbooth Records & Secret Fangirls for more updates! Heffron Drive Happy Mistakes Tour Dates! We finally have the name of Heffron Drive‘s debut album – “Happy Mistakes!” The album will be released later this fall on Tolbooth Records. The guys (Kendall Schmidt of Big Time Rush and guitarist Dustin Belt) are also going on tour later this summer in support of the album. Check out the first round of dates below! Tickets go on sale this Friday, August 1st. Check with the venue and the Heffron Drive Facebook for pre-sale info! There will also be VIP packages available, which include access to a sound check party with a Q&A session, and a photo with the band. Stay tuned for more tour dates! 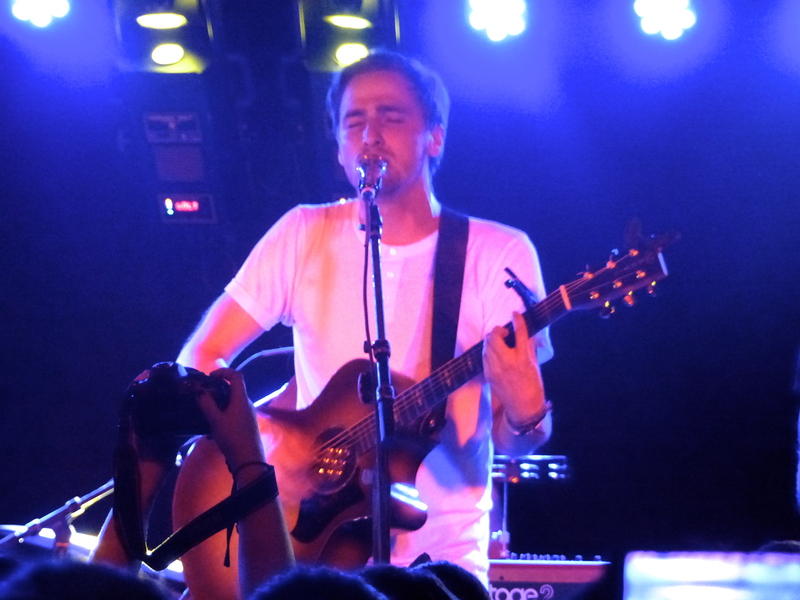 Be sure to follow Heffron Drive & Secret Fangirls on Twitter for more updates!